05Sep Omologato in Formula One? 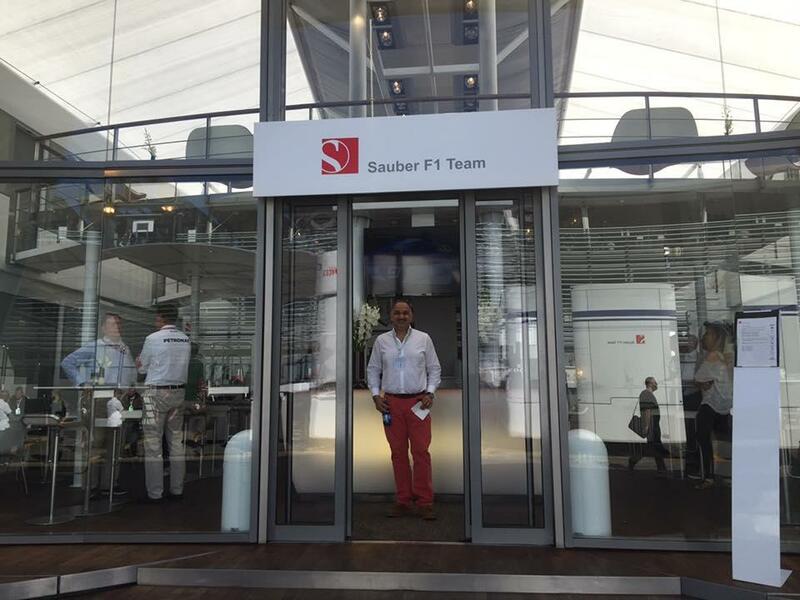 We were lucky to be invited to the Formula One race in Monza last weekend to see first hand how the business of F1 works. It was an eye opener and we came away with some very positive deals done in principal. Having the Paddock Pass gave us unrivalled access to drivers, team owners, agents and technicians to discuss almost every aspect. The experience was something we've never been able to be part of and we definitely will be bringing it to you, our customers via the #ChronosAndCars Events.